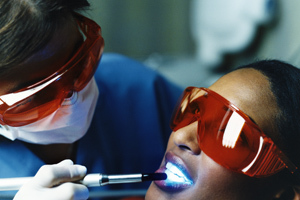 At Sunterra Dental, we offer comprehensive services to ensure optimal health of your mouth. Read through our procedures below, and be sure to give us a call to schedule your appointment with us today. Click here to see the current New Patient Promotion, eligible for all new patients when booking their checkup and cleaning appointment. Extensive procedures such as oral surgeries and root canals have the great potential to cause anxiety during your visit. IV sedation is available to help you feel more comfortable and relaxed, and you won’t be able to remember almost anything from the procedure once it’s finished. You will be conscious, however, which will allow you to properly respond to requests from your dentist. A consultation is required to be sure this method is a good fit for you, and you will be provided with a thorough summary of what you can expect as you are sedated. We offer full dental exams for those of all ages. 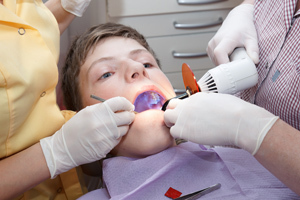 Exams include complete cleaning, fluoride treatment, and x-rays as needed. 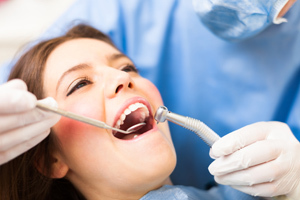 Fillings are available to fill any cavities effectively and discreetly. We offer tooth-coloured composites to fill these cavities, properly matched to the existing shade of other teeth. These will also combat any bacterial infection surrounding the structure of your teeth. 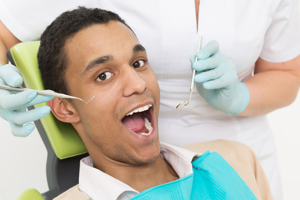 A root canal may be necessary if you have a tooth that is too far decayed. The nerve will be removed and we will seal the internal chamber, which will allow you to retain the tooth in its initial space. 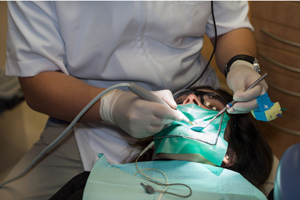 Following the root canal, a crown restoration is often put in place on the chewing part of the tooth to prevent further fracture or other issues. 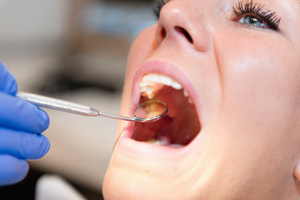 You may need your tooth extracted if it is decayed, cracked, or infected. Sunterra Dental dentists will examine the tooth in question and determine if it needs to be removed, or if an alternative treatment is feasible for the given situation. 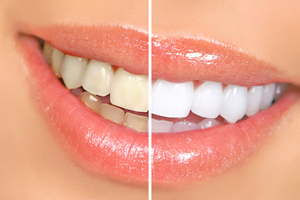 Whitening your teeth can improve your smile and restore confidence. 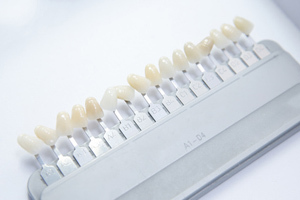 Specialized agents are coated onto a tray for both the top and bottom teeth. Then, you can sit back and relax in the chair for several minutes. You may need to stop in for multiple sessions to achieve the whitening level you aim for. Crowns and bridges protect your teeth because they provide a solid cover. They also fill in any gaps and provide ultimate support for the surrounding teeth. 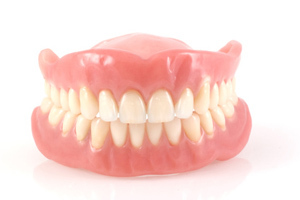 We work with local denturists to prep your mouth for your new dentures. Whether you require a partial or complete application, we can remove or restore your teeth as needed in order to make appropriate room for dentures. Sunterra Dental provides implants to restore the look of your smile by replacing any missing, decayed, or broken teeth. Implants are created to blend in amongst your natural teeth, in both size and color. They can replace one, a few, or all of your teeth.